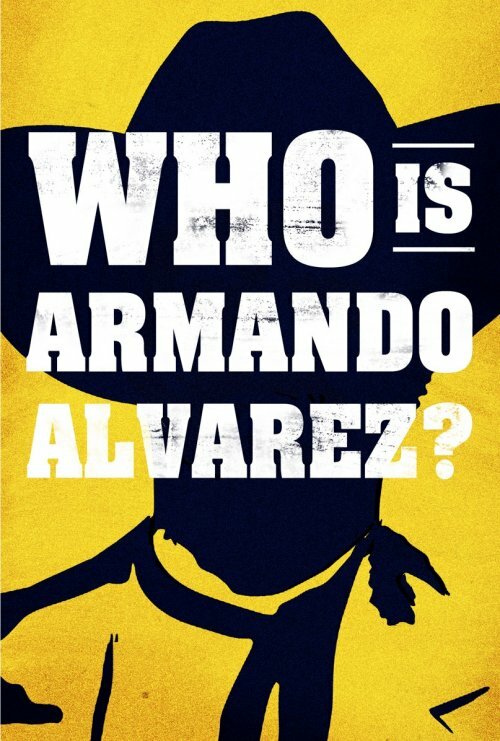 under the small umbrella: Who Is Armando Alvarez? Sometimes a strange email hits my in-box and this was from one of them. Will Ferrell stars as the film's hero, Armando Alvarez.